Police and prosecutors would be prohibited from seizing cash and property from people accused of a crime until they are convicted on the charges under a bill passed in the state Senate on Wednesday. The bill—SB 2—is a retread from the last legislative session when then-state Rep. Peter Lucido’s similar bill passed the House but never got a vote in the Senate. 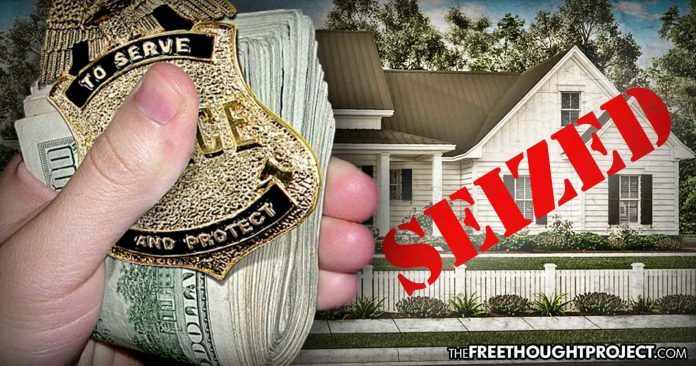 The Free Press states that law enforcement seized more than $ 13 million in cash from civil asset forfeitures in 2017. Of the 6,662 cases, more than halfdid not involve someone convicted of a crime, according to a Michigan Senate agency. Taking property from people who have been convicted of no crime sounds a lot like legalized robbery. If this sounds too hard to believe, don’t feel bad. That assessment is not far off. That it has taken this many years for states to finally address this injustice just reveals one of the inherent problems with government: even the most egregious laws are difficult to undo once they are passed. Are U.S. Government Bonds AAA or Junk?…And Who’s Lying?